Perform virtual genetic engineering experiments in minutes! Conduct many different exercises with a variety of genomes and enzymes. 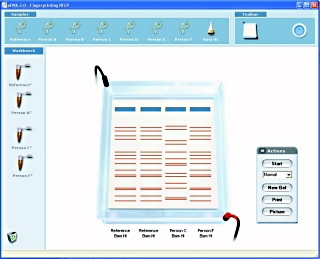 The virtual apparatus includes electrophoresis, PCR and bacterial culture dishes. 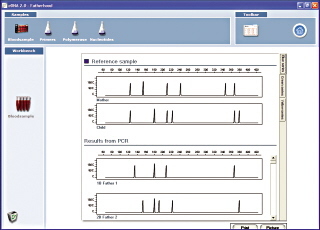 eDNA is designed to mimic real-life research. 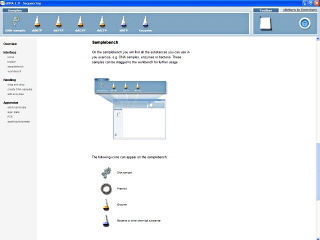 The intuitive interface makes the software very easy to use. eDNA includes extensive theory resources that are designed to be adapted to individual classes.